This is a record of our experience of home educating. 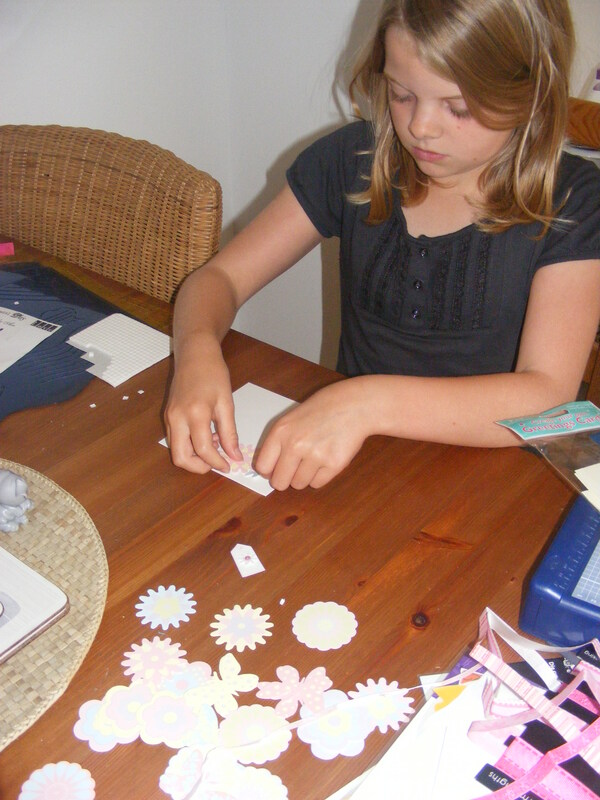 We made the decision to home educate in July of this year …and wish we had done it sooner! Our lives have completely changed, for the better. We mostly live in a calm and peaceful house, with the odd blip – but we are loving spending time with our two girls doing what suits when it suits. I want to say a big thank you to Merry for her moral and emotional support – and helping me set up this blog! 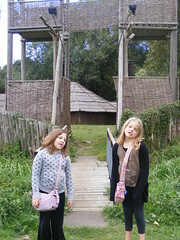 Continuing with our Celtic theme, we had a day out at the Iceni Village at Swaffham. It’s fairly tucked away and thankfully we had borrowed my Dad’s Sat Nav otherwise not sure i’d have found it! Iceni village is a reconstruction of the type of village occupied by Queen Boadicea and the Iceni tribe around 2000 years ago. The museum includes a nature trail, a seventh century church and an Elizabethan cottage. We pulled into the little car park and headed for the farm buildings which housed agricultural and Victorian artefacts. I must admit it was very odd walking round somewhere with absolutely no one else around…this was our first trip out on what would otherwise be a ‘school day’ therefore very quiet. We had to walk past the car park to visit the roundhouse so we grabbed our picnic and had lunch. The reconstruction of the village was great – the girls really enjoyed it and it gave them a good idea what life would have been like all those years ago – although the mannequins in the roundhouse were quite scary – the druid looked like his eyes had been gouged out and one of the ‘children’ had lost his arm! Needless to say, neither of the girls were keen to hang around inside for too long so I had to take photos and show them! All features within the village matched those we had read about and there were lots of information points around the village. We walked round part of the nature trail and then made our way to the Elizabethan cottage which is located out of the entrance and across the road. Lovely little cottage but again I felt a bit uncomfortable; reasons being we werecompletely alone and it was quite creepy being so old (the cottage, not me)! The church was located just beyond the cottage and again our visit was rather swift – I’m such a scaredy cat!! We made our way back to the car and then headed home. Most of the morning was spent on science based projects, beginning with looking at the functions of the heart. They drew a quite detailed diagram of a heart and labelled it, then they carried out a pulse rate experiment and recorded their results. 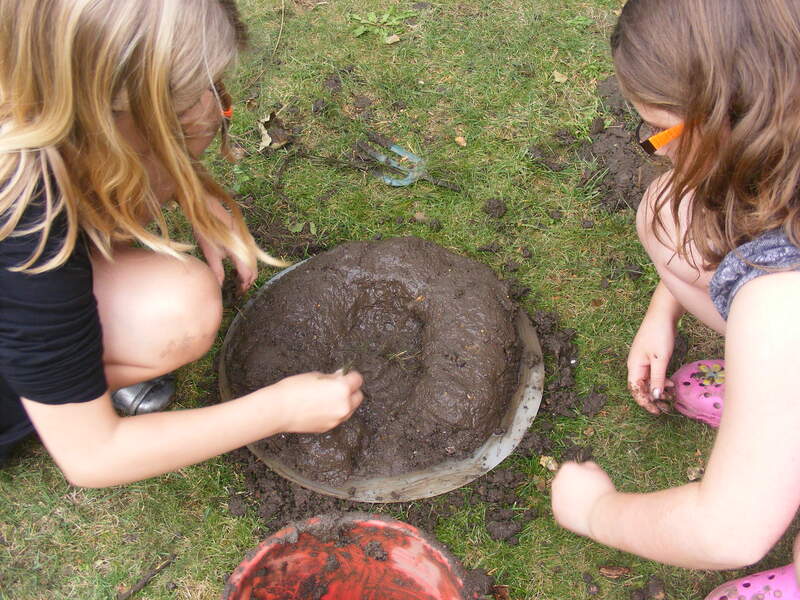 Later they went into the garden and collected leaves, dug for worms and made a mini-compost bin, layering leaves/kitchen waste, adding worms and then more waste. They drew a table to record what happens over the next few days. We then discussed they it is important to go outside and get fresh air and excercise and also discussed why there are spiders and why they are beneficial to the environment. We did a bit of project work on the Celts. Looked at their homes, clothes researching on the internet and in books whilst listening to Celtic music. 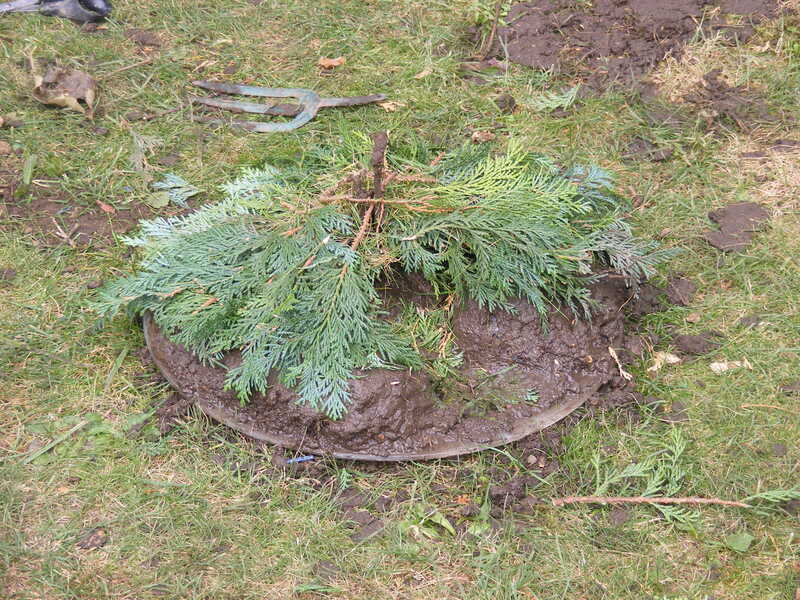 Skye and Poppy each drew a roundhouse and then decided to make a replica in the garden, using mud, twigs and leaves and got gorgeously muddy in the process! 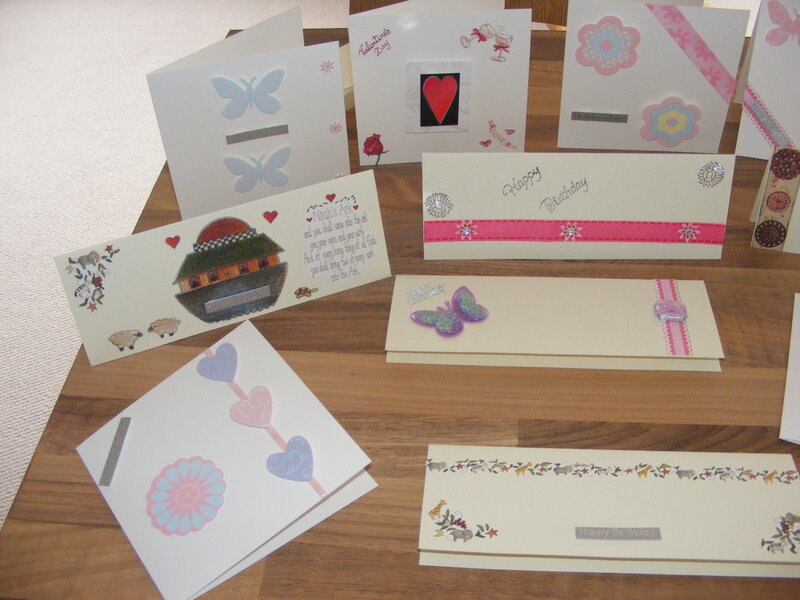 After they had cleaned themselves up, they made some greetings cards and spent a bit of time on Education City. A very busy and productive day I think! Today started with maths and litercacy from workbooks, Education City and somehow a debate began…Wayne loves a good debate! They were discussing prisoners and animal testing, whether they believed prisoners should be tested on instead of animals. Their conclusion was that maybe they should test on the most serious offenders – the animals have done no wrong and should not suffer unlike the prisoners!